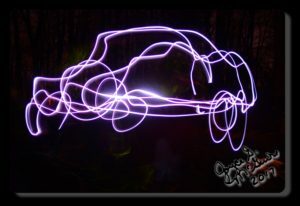 On Saturday we played with lights. 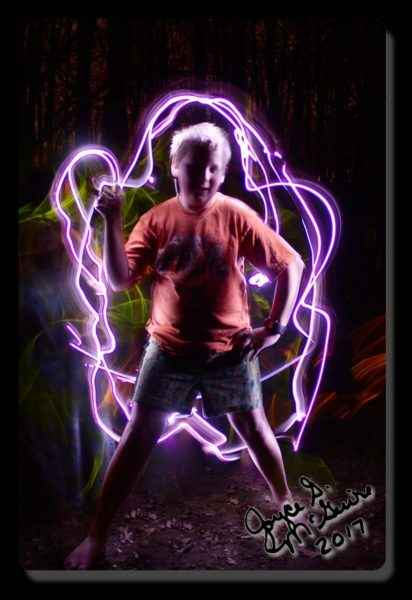 Mommy took long exposure pictures while I stood still and Andrea and Megan traced me with glow sticks and a flashlight. We had fun. I hope to do again soon.